Practical Gal | Highlighting my favorite savings on everyday purchases. 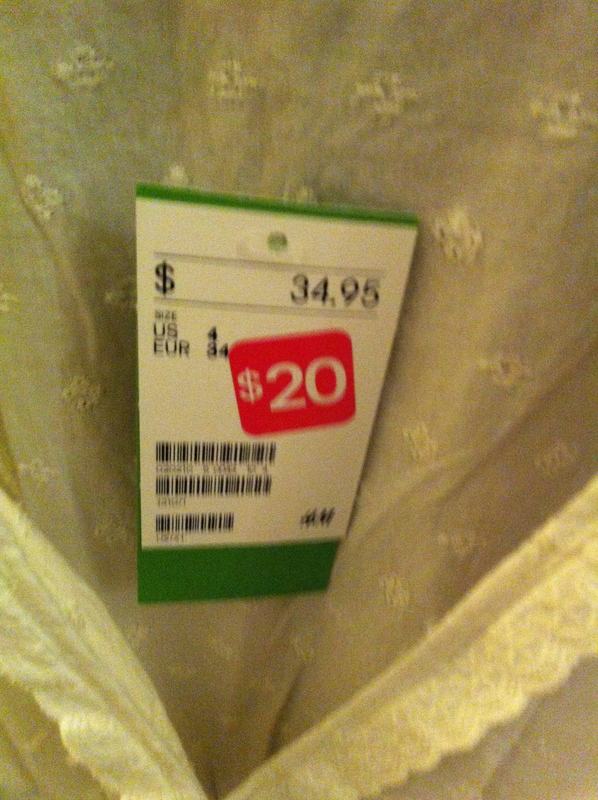 Highlighting my favorite savings on everyday purchases. There are ways to save more at Target than just their weekly ad. Know about these extra savings before your next visit. Download the Target Cartwheel app. 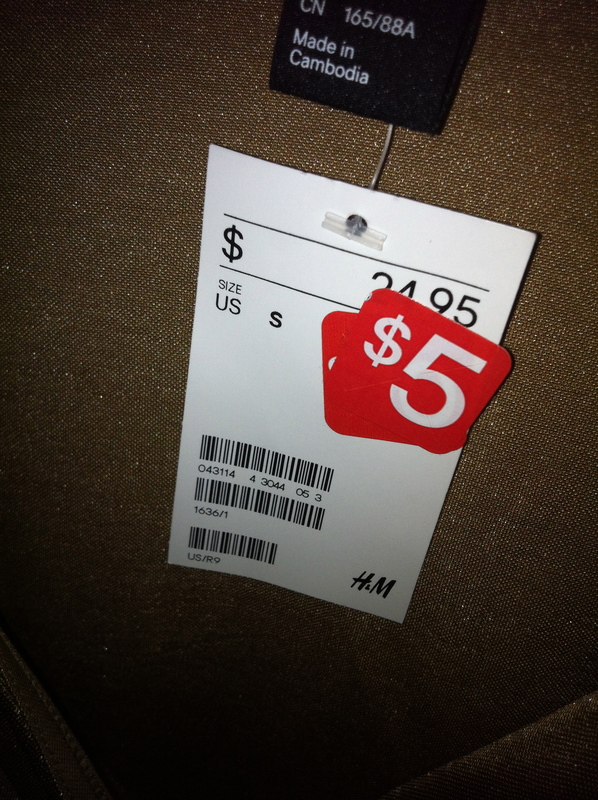 You can search, browse or simply scan your items to check for extra discounts as you pop them into your cart. Target populates a list of Target Coupons which covers every category in the store; from apparel to groceries to toys. Just browse, select and print before you hit the store. The coupons don’t seem to duplicate what you find in the Cartwheel app so make sure to check both. ShopKick is an app where you can earn points simply by walking into stores like Target. Use the points to earn gift cards for big brand names such as Target, Starbucks, Old Navy and ToysRUs; or even a Coach purse or an Apple iPad Air. 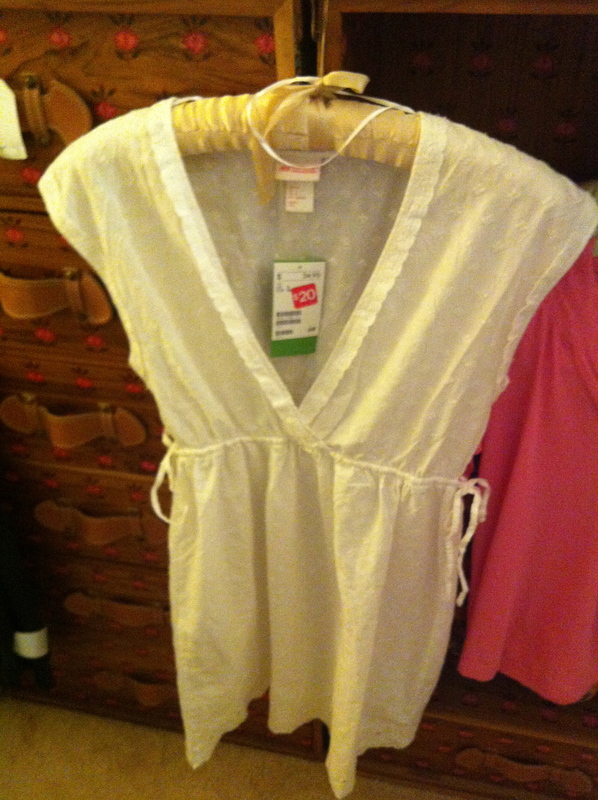 Stores featured on ShopKick will often highlight their deals; some exclusively available only on ShopKick. Use the Target credit or debit RedCard for an extra 5% off your purchase. Bundle any or all of the above for increased savings. What extra savings did you score at Target? Starbucks launched an #INDIVISIBLE campaign to spark positive conversations in their stores about the basics of America’s challenges. Not just about our financial health and job growth; but really down to the non-partisan basics of what will stitch our communities together and put America back on track. Starbucks is offering a free tall hot brewed coffee to everyone on the Fourth of July as an incentive to get folks in their stores and start chatting. The #indivisible campaign hits close to home as a supporter of community efforts from groups like Girls, Inc. and the American Cancer Society. I plan to hit my local Starbucks today; not so much for the free coffee but for the convo. What’s your #indivisible campaign? Happy Fourth! As I perused throughout the countless sale alerts for the next few days there were only two that stayed in my radar. Firstly, Jeremy’s is having an additional 60% off shoes, bags, accessories, jewelry, and home this weekend only! Last time they had this sale, I had to begrudgingly pass on the shoes because I gave up buying them for Lent. So in spite of a busy weekend, I’ll need to pay a visit in between BBQ’s or post wedding reception. For examples of my previous finds at Jeremy’s check out my earlier post. Now in spite of the fourth being a holiday and a busy day, I’m setting my alarm to wake up early for H&M‘s Fashion Finds from $5 one day event. The best part is that the first 100 people in line get scratch offs for up to $100. I was able to make it to their After Christmas sale and scored a $10 scratch off. 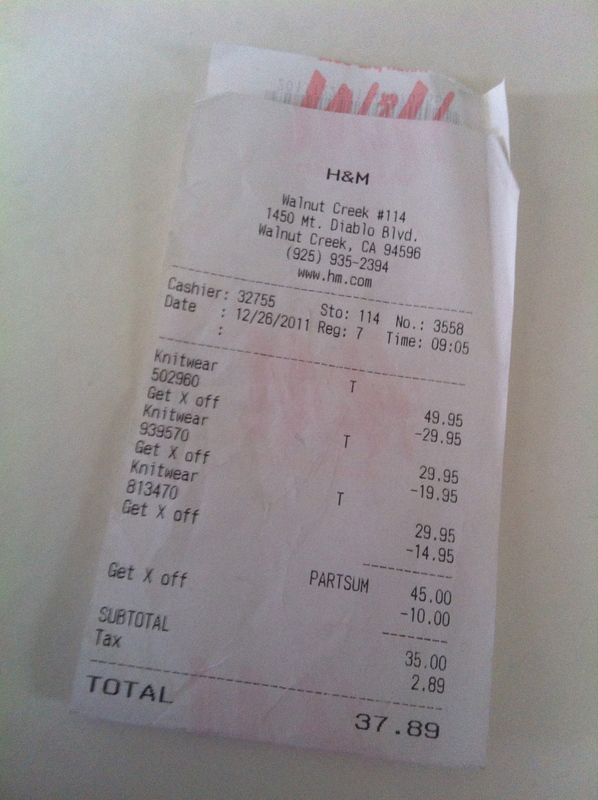 Doesn’t sound like much but my bill for that event was only $35 for $109.85 worth of clothing (see my receipt below). 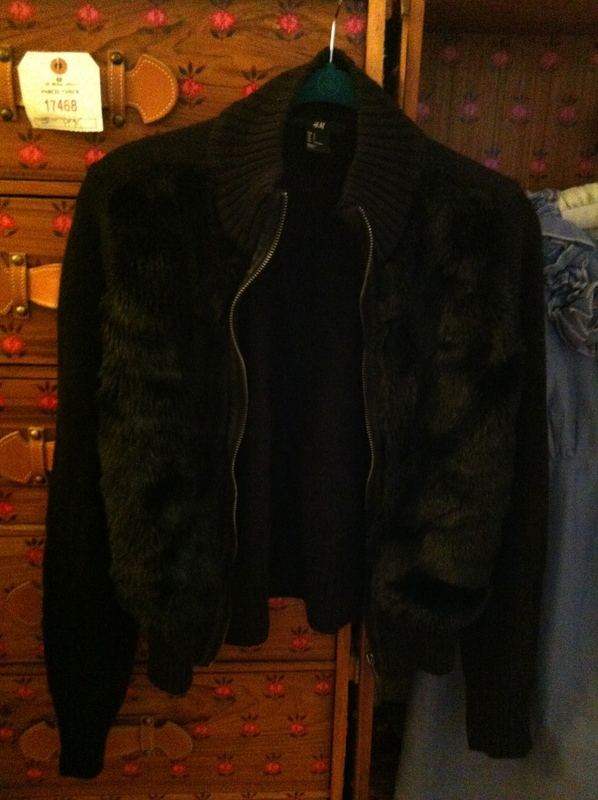 One of my favorite finds from that event is a black faux fur sweater that is one of my favorite staples (see pic below). 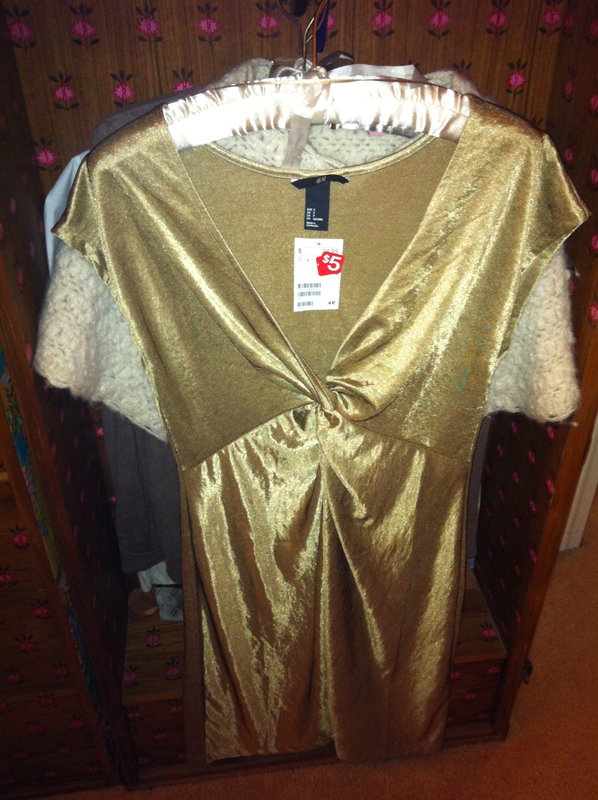 I’ve also highlighted some other sale finds since then. Which sales will you be visiting? Happy Fourth! A few months ago, I was invited to a Joyus event at H.D. Buttercup. Admittedly, I thought H.D. Buttercup was a restaurant or maybe even a bakery. It’s actually a very cool furniture store with locations in Los Angeles and San Francisco with products at very fair prices. Their tag line is “this is no ordinary furniture store” but I think they’re pretty extraordinary and best of all they’re having a Half Yearly sale that starts this weekend! 20-70% off the entire store! I am very selective when it comes to buying furniture because I believe they should outlast any novelty or trend but without compromising quality for price. Also, I don’t have/want to spend the money just change out a piece or two every few years. To that note, I’ve been on the hunt for the perfect sofa and I think I’ve found it at H.D. Buttercup. I went back to the store about a month after the Joyus event because I remembered seeing a deep seated tufted sofa and found out that I can customize the upholstery. I thought the price is very fair and is dependant on the varying fabric grades, A, B & C – ranging from $1495 to $1695. I’m thinking a plush fabric in deep purple or green. Below is the tear sheet from my visit. Below is my single furniture pic from the Joyus event. Had I known I was going to write a post…much less start a blog…I would have taken more pics. Boo on me. Which furniture piece are you on the hunt for? What is your store of choice? If you like going to the movies but don’t have the time (or patience) to buy theater tickets hours in advance then you’ll like this. Fandango is a movie ticket service that allows you to purchase tickets online and thereby avoid long ticket lines…and just plain wasting time. There is a service fee – around $1 per ticket but it will save you the headache and anxiety of purchasing tickets in person. Considering that we all value every second of our weekends – it’s worth it. Remember opportunity costs from Econ 101? At any rate, Fandango is issuing $3 off codes to their new Twitter followers. So just log in to your Twitter account, go to their profile page and follow them. They’ll reply via direct message with a discount code. They say to allow 24 hours but I received mine within just a few. I’m planning to use mine for Snow White and the Huntsman. Happy movie time! What movie is on your list to see? As soon as the words “Friends and Family sale” is mentioned, an almost Pavlovian reaction gets triggered in my brain. So when I received an email from my buddy Jay with an invite to Calvin Klein’s F&F sale, I had to take a peek. Calvin Klein, the internationally recognized and revered designer, is known for classic styling that outlives season after season of trends. In my opinion, he’s a design genius who has managed to transcend women, men, home and fragrance verticals. I can think of three dresses and a pair of sandals in my closet that have withstood the test of trends including a dress for a milestone birthday. The CK F&F has arrived just in time to update your summer wardrobe or snag the perfect outfit (or gift!) for a June graduation or summer wedding. Save an additional 30% off everything including sale items by shopping online using code FF2012 or print out the coupon and take it with you to any Calvin Klein store. If you’re like me, you might appreciate a lot of the fast paced upbeat songs and dances of today. But if you’re also like me, you know better than to be disillusioned to think that it’s still cool to hang out at the club at my age. So how do I resolve this conundrum? Last year, I discovered U-Jam Fitness at my local 24 Hour Fitness club and I’ve been addicted ever since. U-Jam Fitness is a relatively new high energy class (launched in February 2010) that combines hip-hop, Bollywood and Latin dance moves packed into one hour (it will often go overtime if the class begs for it). You’ll learn routines choreographed to everything from the Black Eyed Peas to LMFAO to J-Lo to Bollywood hits while getting a fantastic workout. It’s been my outlet for learning dance moves while simultaneously getting my fitness on. Best of all, since I’m already a 24 Hour Fitness member, it’s tucked into my membership so there is no extra cost. It’s an awesome steal…cheaper than cover and drinks and better than dealing with unsavories at the club. The only drink you need…is a bottle of water. Check out their Fitness Promo Video to get an idea of what to expect in class. I normally stand at the back because I’m not the most coordinated person and I have to make some personal adjustments due to some physical limitations. But the class is loads of fun and has mass appeal to both males and females in a wide age range from the high school students to senior citizens in any sort of physical shape. Yup, all in one class. Best of all, the instructors are welcoming and everyone is just plain having fun. Nobody cares what you look like. And if they do, well maybe they should be at the club instead. Some of the instructors (like Belinda below) will include a “battle” where they split the room in half and each side will compete in dance routines led by instructors and seasoned students. U-Jam’s popularity is rivaling Zumba (and in my opinion more fun). In fact, they had to move the classes at my gym into one of the basketball courts…and it’s still packed! U-Jam Fitness classes are currently offered in Northern California as well in New Jersey and NYC and include other facilities besides 24 Hour Fitness (costs may vary). Check out this link for the one nearest you. Don’t fret if you don’t see one near you, at the rate they’ve been adding classes they’re bound to have one near you soon. What’s your favorite way to get a workout?